Please click on the image below to view this years S2 into S3 options booklet. 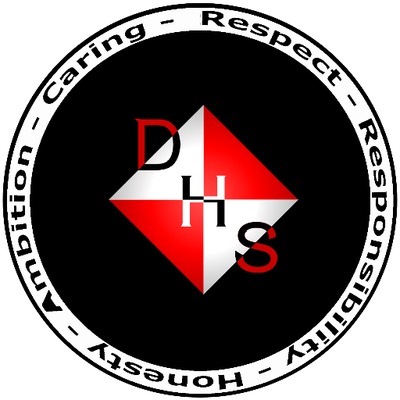 I am delighted to join the Drumchapel High School community as Head Teacher and am looking forward to working in partnership with you, supporting our young people to develop their skills, qualities, knowledge and values to ensure they reach their full potential. Thank you for visiting our website on which you will see many examples of the excellent experiences enjoyed by our young people along with some useful information. 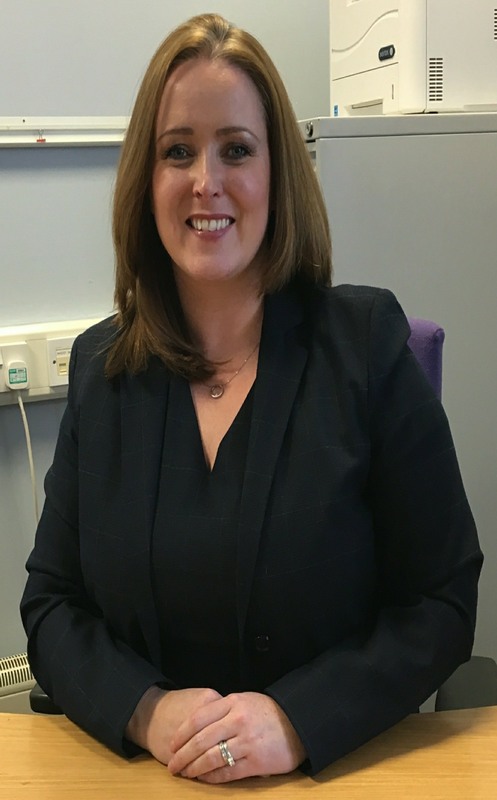 Over the coming months, we will be working hard to update this information and are looking forward to re-launching our website in time for the new session in August 2018. In the meantime if you have any suggestions or information which will help us develop our website please feel free to contact me.